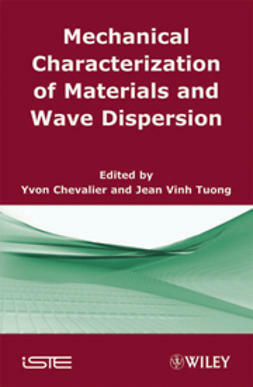 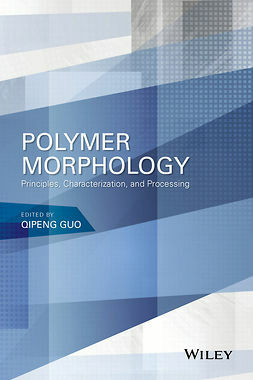 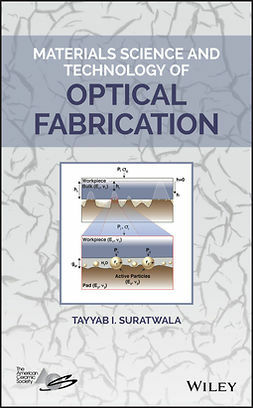 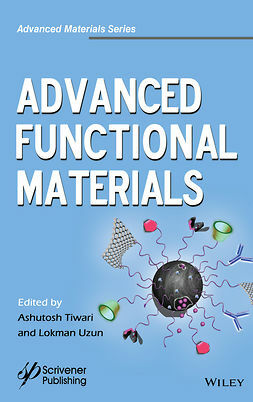 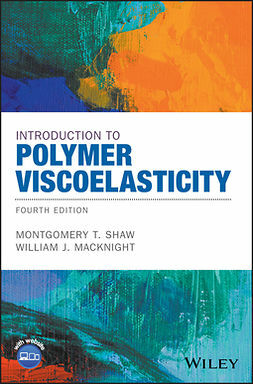 This book, which includes coverage of polymer material and mechanics basics, examines and applies a molecular approach to polymer mechanics to rigid polymer materials and methods for improving the toughening mechanisms of pure polymers. 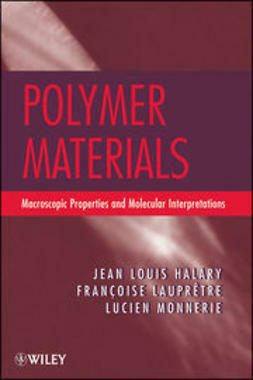 Based on two previous French-language books by the authors, this is more than a straight translation. 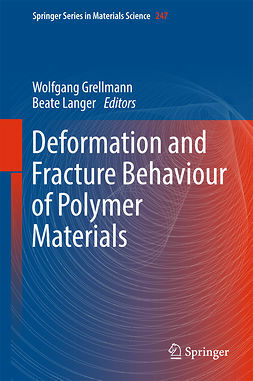 The authors concentrate on a multi-scale approach from the macroscopic and the molecular levels (molecular motions in relation to chemical structure) to assess mechanical properties of polymer materials. 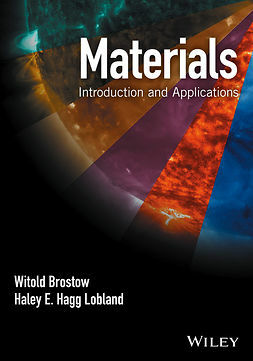 This yields a detailed understanding of structure-property relationships and provides guidelines for designing new materials. 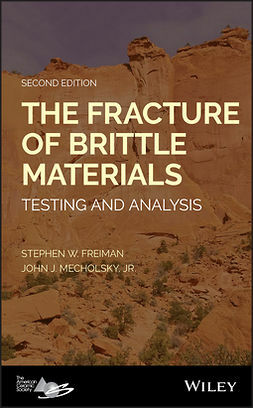 The approach starts from experimental results on selected examples, with related theoretical features developed afterward.